Fans can enjoy the UEFA Women's Champions League final across the world thanks to UEFA's broadcast partners and digital coverage on UEFA.com and UEFA.tv. Three years on from debutants Wolfsburg dethroning holders Lyon in the 2013 UEFA Women's Champions League final, the two teams meet again on 26 May in Italy. Pan-European coverage of the match will be provided by Eurosport, while France 2 will also have live coverage of the final in Lyon's home country. In addition, live radio commentary will be available through various UEFA partners across Europe. Please check your local listings for details. Viewers across the Middle East and North Africa can enjoy the match on beIN Sports, while fans in all other territories where there is no broadcast coverage can stream the match live on the UEFA.tv channel on YouTube. 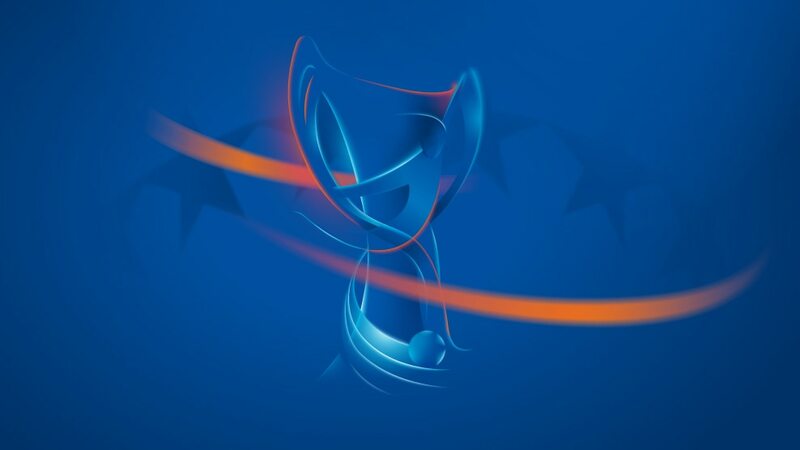 Highlights of the final will also be available on UEFA.com and UEFA.tv as of midnight CET.